I have a distinct memory of the first time it happened to me. I was rollerblading down a friend’s driveway…which happened to be quite steep. At the bottom of the driveway was a small kerb, just a few centimetres high…but for some reason, I felt like I was base-jumping off a cliff. The two milliseconds of airtime was enough for me to kick my legs straight out…and my tailbone went ‘WHOP!’ against the concrete. I couldn’t get a breath…as hard as I gasped. Teary-eyed, I thought it was all over. Tunnel vision kicking in. Knees wobbly. Heart pounding. I even started confessing my sins. You can imagine how scary this can be the first time it happens. And the decision has to be made — is this just a normal market mood swing? Or the end of the world as we know it? But the ripples extended across the Pacific and Atlantic: FTSE down 0.7%, CAC40 down 0.7%, DAX down 1.2%, ASX down 0.8%, and NZX50 down 1%. The British pound took a sharp tumble. Folks are worried about Brexit falling through. The US gave Russia 60 days to comply with an arms treaty. China–US trade talks not going well. But, mainly, the issue that triggered the bloodbath was the INVERSION OF THE YIELD CURVE. The US government issues Treasury bonds on a regular basis. Those bonds come with varying lifespans, but in general, they’re considered one of the safest investments you can make. You’re literally investing in the US government. 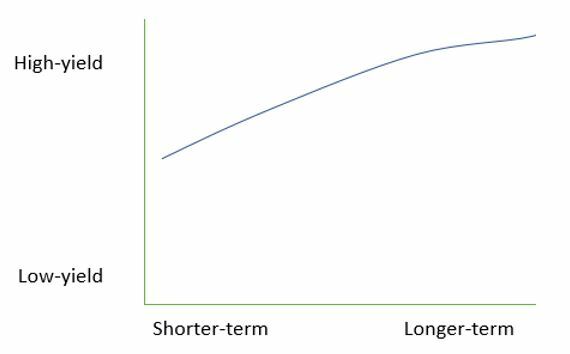 Over time, as investors become less confident in the near-future of the economy, you start to see more people buying shorter-term bonds. The line quickly starts to flatten out. 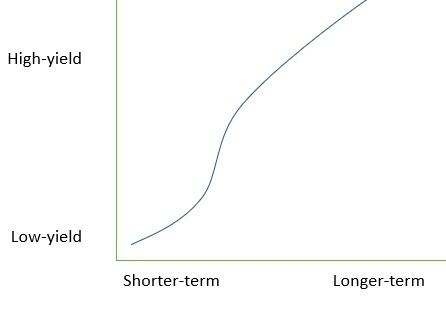 Eventually that line — called the yield curve — can ‘invert’. 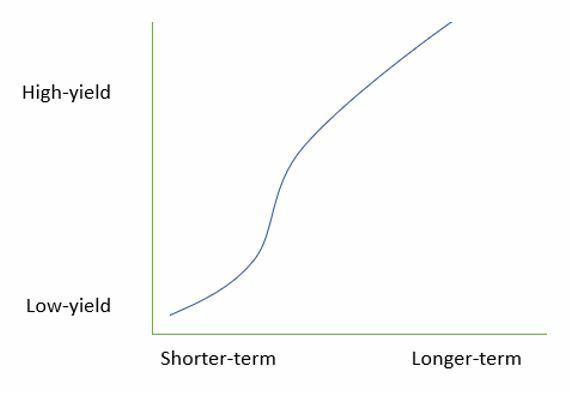 That means short-term bonds are getting so popular (as investors fear for the future) that the yield actually goes higher than a long-term bond. 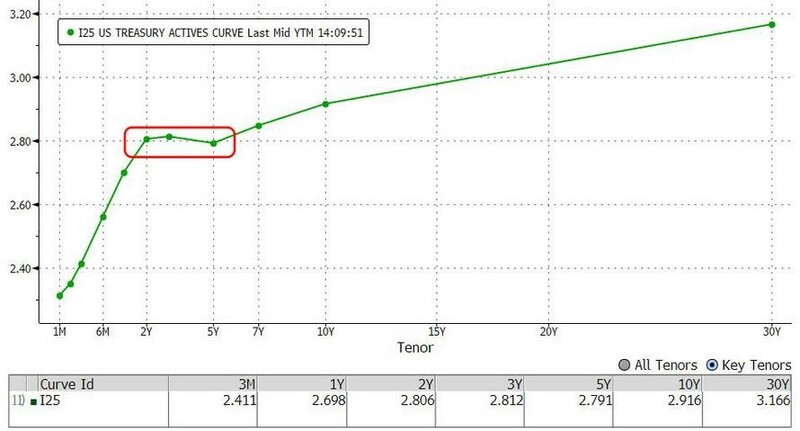 That’s called an ‘inverted yield curve’ and is actually scarier than it sounds. 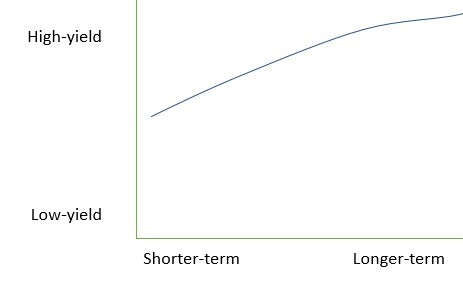 Because, historically, inverted yield curves happen just before a market recession. The San Francisco office of the Federal Reserve recently did a study. They found that for the nine US recessions since 1955, every single one was preceded by the yield curve inverting. Now, it’s not a guarantee. Nothing in economics is. But there’s a strong enough correlation between inverted yield curves and recessions that financial folks go berserk when it happens. It’s DEFCON 5. Red alert. All hands on deck. Combine that with the fact that most investments are passively managed…and run on algorithms. Those algorithms have a feature built-in to start selling if the yield curve inverts. That’s what we’ve been experiencing this week. A bunch of robo-investors executing pre-programmed trades because of a single indicator. And even though this sign isn’t a 100% predictor of what could happen, it is useful to see how the rest of the market feels about our prospects. Right now, we’re seeing the first yield curve inversion since just before the Great Financial Crisis of 2008. This indicator — one of many on our ‘wall of light bulbs’ — has steadily glowed green for over 3,600 days in a row…but has just flickered to red. Do we confess our sins and embrace the end of days? Or do we brace ourselves for what could come? Personally, I’d recommend the second option — use this moment to step back and take a big-picture snapshot of your situation. 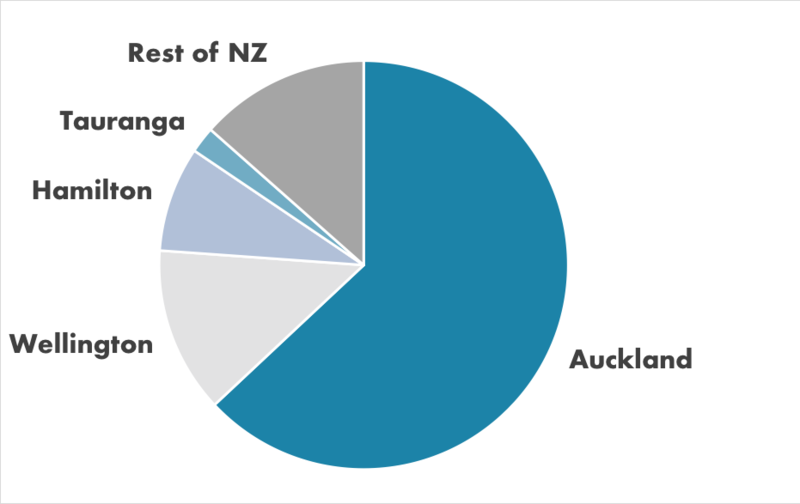 How are your investments placed? Are they in stocks that could be vulnerable to market movements? Are they in property? And do you believe property could be affected by a global recession? Have you hedged yourself against financial turbulence? In a happy-go-lucky bull market, people often forget to ask these questions. Because when you’re seeing the bottom line of your portfolio statement going up, up, up…it can feel like your portfolio is well-designed. But here’s the thing: even if you (or your financial advisor) had bought the crappiest, riskiest stocks out there, you probably would have enjoyed a return-on-investment over the past decade. But if the house of cards comes tumbling down, which stocks/properties will fall first? The well-researched, good-value positions? Or the crappy, late-game, just-buy-something ones? Maybe it’s a good time to re-evaluate where you’re storing your wealth and judge if it could handle the tempest that might be just over the horizon. PS: For those of you who checked out my new research released last night, cheers! I’m very excited to see how that trend plays out…and how the certain small-cap companies I identified might profit off the trend. And if you’re one of the ones who chose to subscribe to my premier service, even better! Together, we’ll develop a unique portfolio to capitalise on this explosive trend — one that would likely weather an incoming storm in the mainstream market. If you haven’t gotten a chance to read through my findings, you can take a look here.